 Metro asked 3equals1 Design to refurbish their office including new carpets and decoration as well as additional meeting rooms. Although they had existing workstations we worked with the client to achieve a low-cost budget which changed the workstation worktops to give a more modern feel. 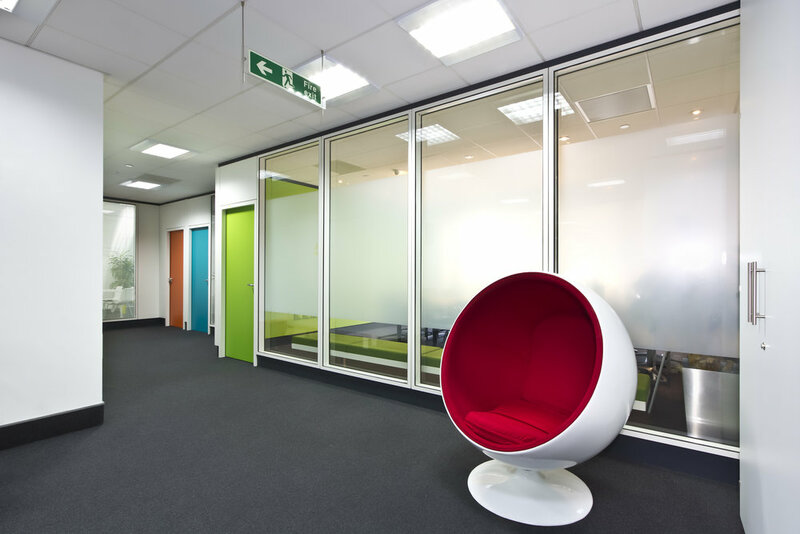 We used vinyl for all their exisitng doors to give a quirkier feel without spending a fortune. 3equals1's design enabled Metro to have the much needed additional meeting room space. We achieved this by a combination of using existing products of theirs and also introducing new materials and products to brighten up the space and give it a fresh feel. We designed the space to feel current without it being too fashion-focused. 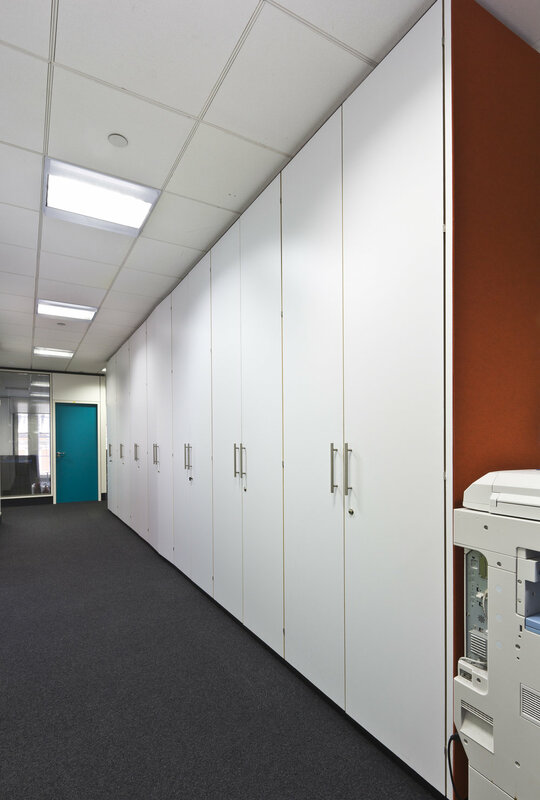 We had to think of products that can be turned around quickly as this was a phased project owing to the existing 200 staff members who were working in the office. Therefore, minimal disruption was key to the suceess of this refurbishment.